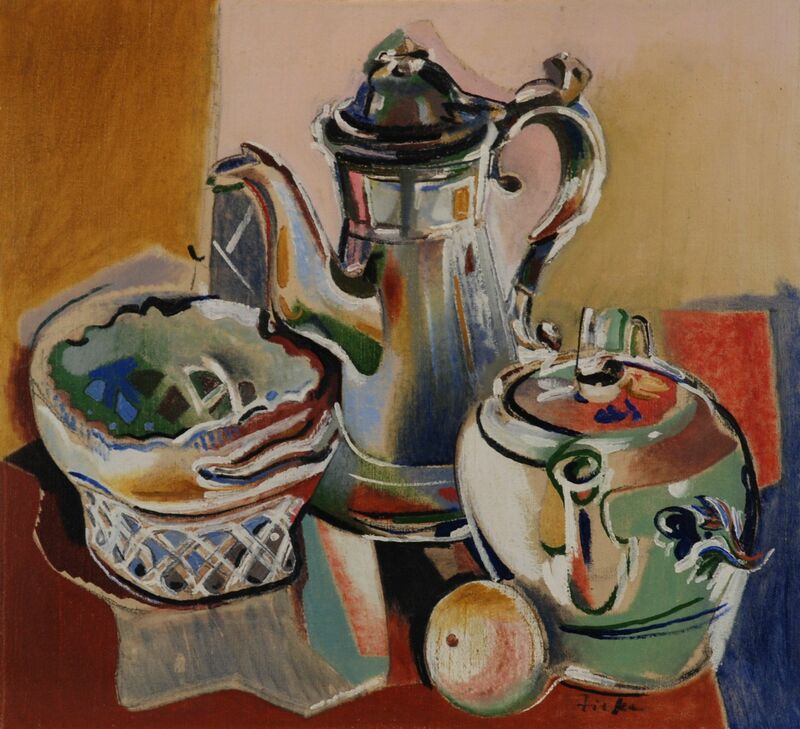 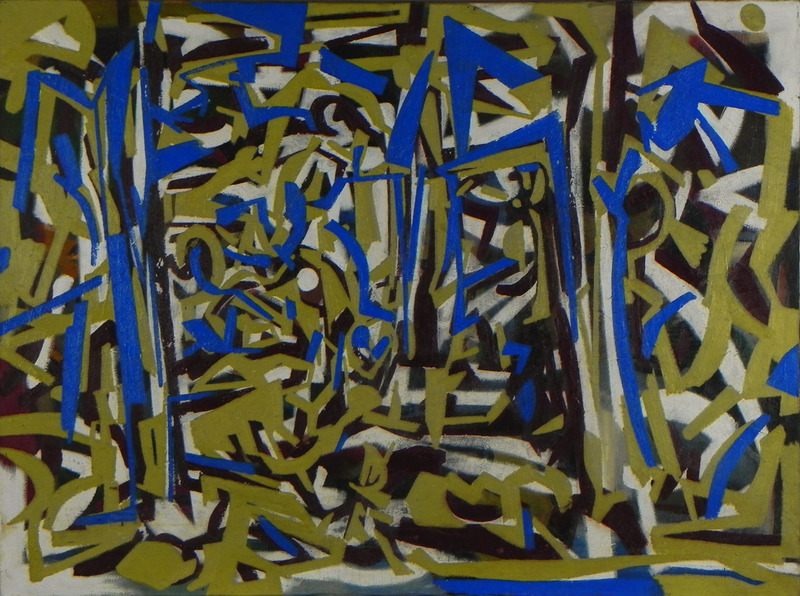 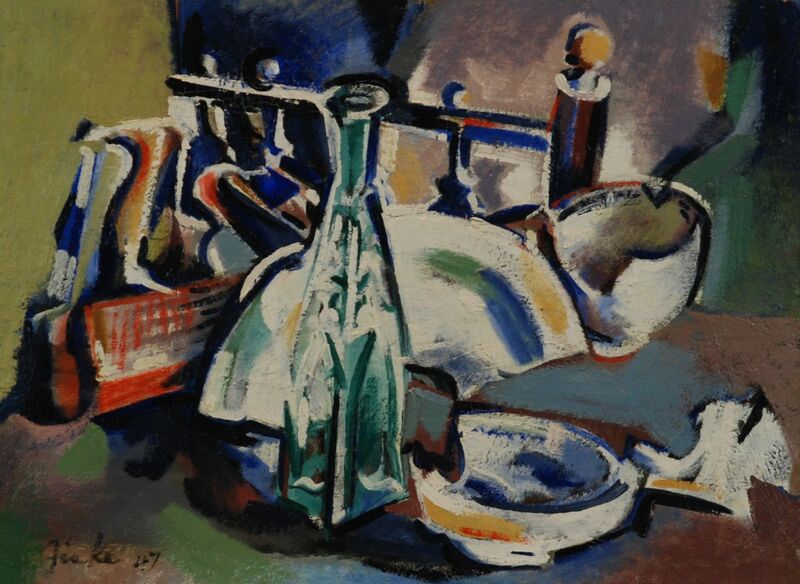 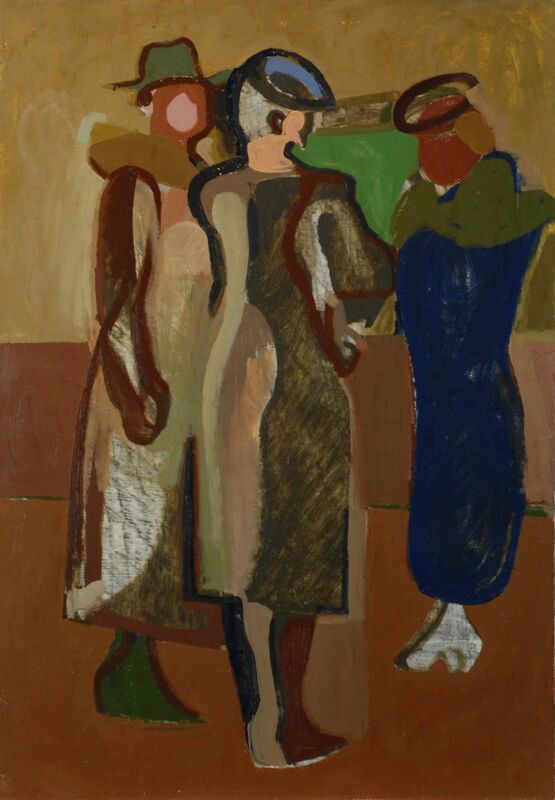 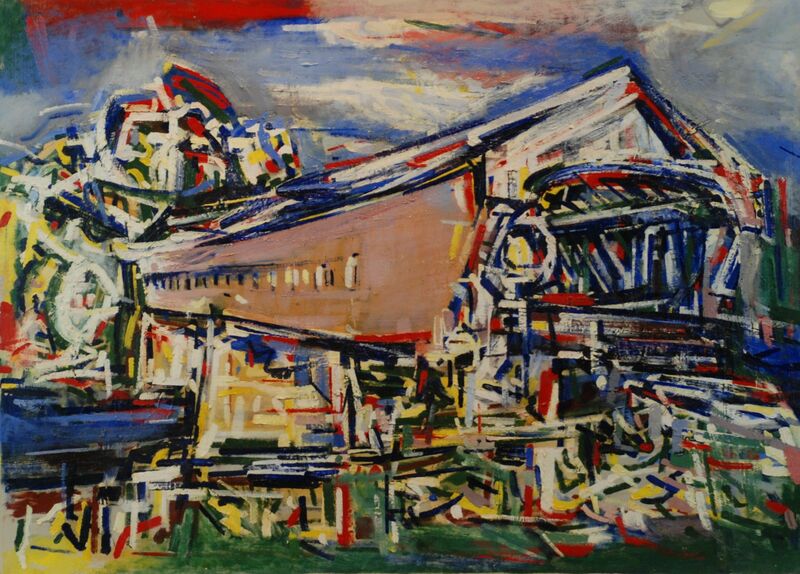 An exhibition of over 60 oils representing the modern art of Fiske Boyd, 1895-1975. 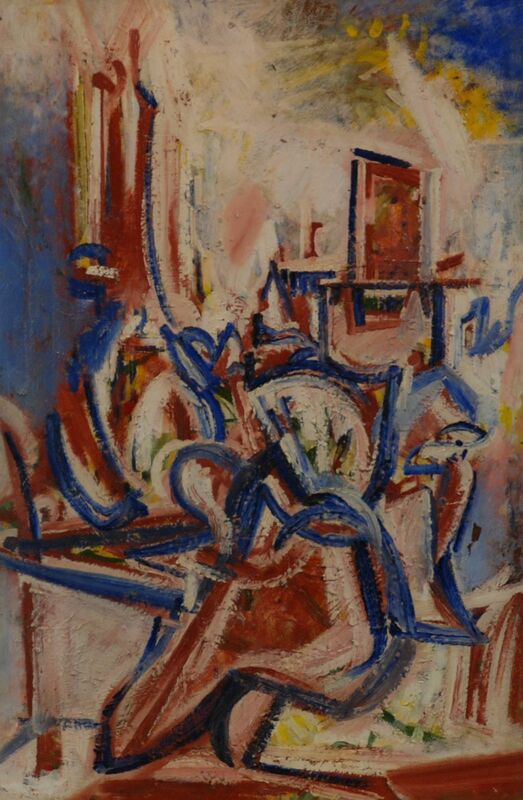 As an early member of the Woodstock Artist’s Colony, Boyd’s work reflects the colony’s movement in the 1930’s towards abstraction with bright colors. 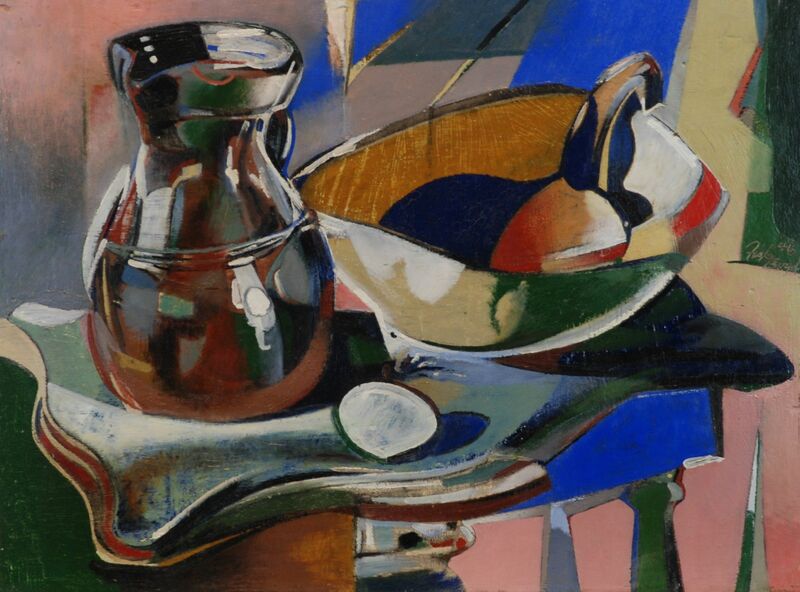 A modern folk style is also apparent in Boyd’s still life and figure paintings. 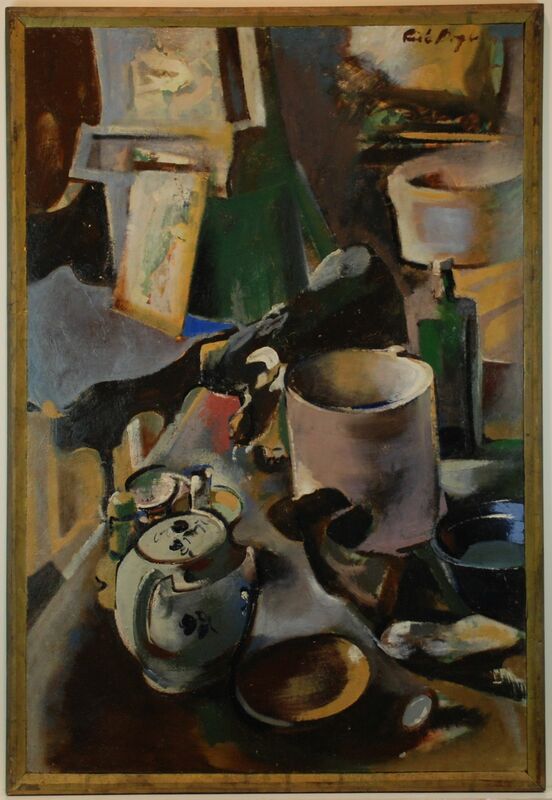 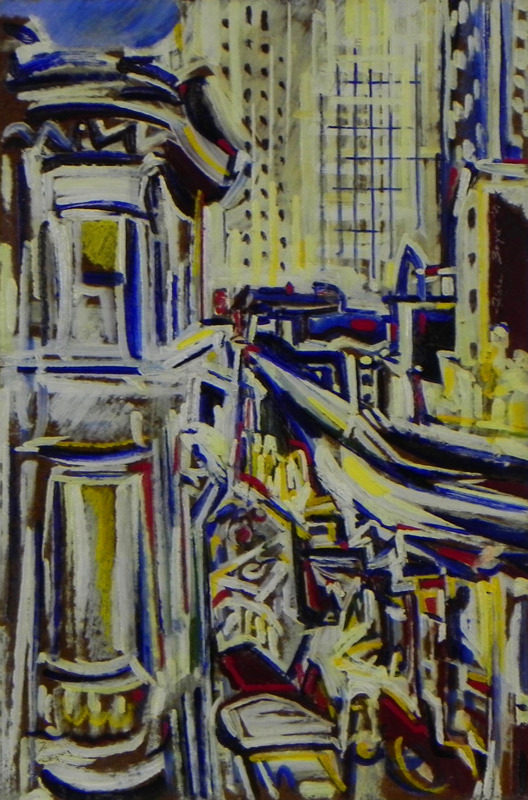 Exhibitions include the Whitney Museum, PAFA, AIC, Salons of America, NAD, the Metropolitan Museum of Art, etc., and are accompanied by many awards.